COBB, Wis. — The Dairy Girl Network is rolling out a national mentoring program, Inspire, but interested mentors or mentees better hurry, because the application deadline is Jan. 27. 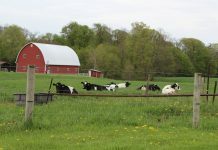 This program facilitates and encourages women to connect and expand personal networks of role models, coaches, sounding boards and friends, and ultimately help more dairy women achieve their personal and professional goals. The pairing process will be completed Feb. 15. “This program is especially important because our members have expressed interest in building more meaningful relationships through DGN. They enjoy the new connections and interaction that our Connect networking events provide, however, it can be difficult to find the right mentor without help. 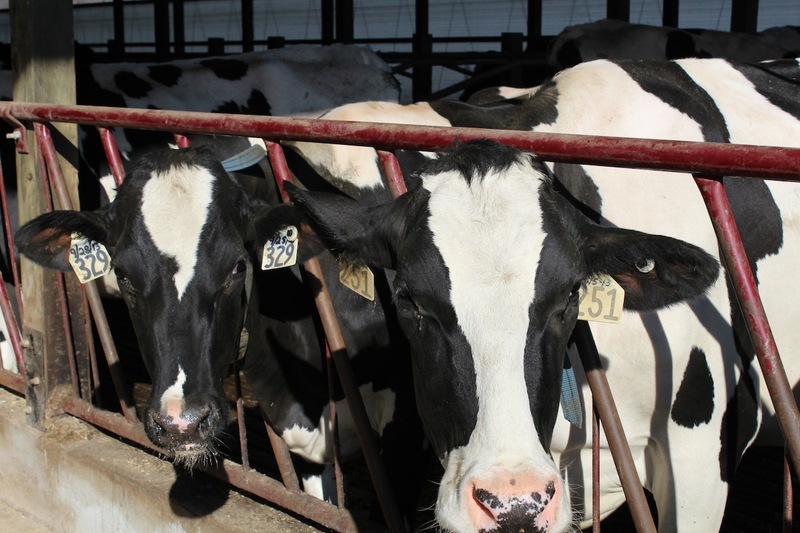 The long-term partnership created by Inspire fills that gap,” said Laura Daniels, founder and president of Dairy Girl Network. Members of DGN can sign up for Inspire at https://dairygirlnetwork.com/inspire-registration/. Membership is free for all dairy women at https://dairygirlnetwork.com/join/.